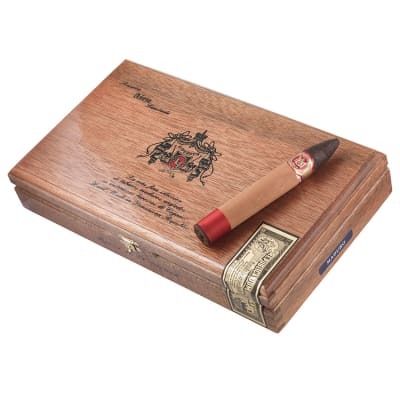 Arturo Fuente Anejo Reserva No.55 cigars have the same filler & binder as the Fuente Fuente OpusX cigars, but with a sweet, oily, U.S. Connecticut broadleaf Maduro wrapper that's aged for one year in oak cognac barrels. 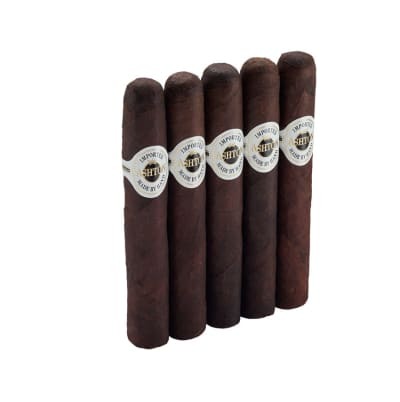 The smoke is bold, smooth, complex and every bit luxurious. 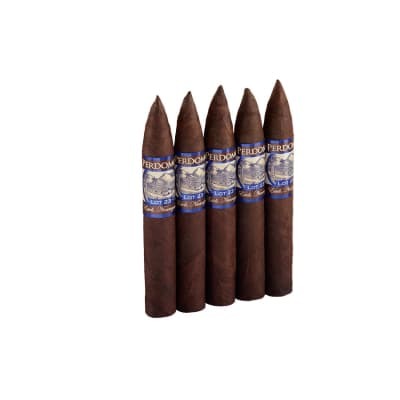 I bought these cigars a while ago and they have been in the humidor since then. Finally took one out yesterday to enjoy after a day cleaning out the garage. What a joy! This is by far the finest smoke I have ever tried. The flavors just keep coming with a nearly perfect burn, great draw and did I mention GREAT flavors. I have tried Other Maduros before but this is by far the best. Just wish I could afford to smoke these everyday. Try one, You'll like it. Anejo- pronounced aaaawnyaho, is a dynamite smoke. It is much different than all other Fuentes I ever had. Just picked up a box of the 55's. 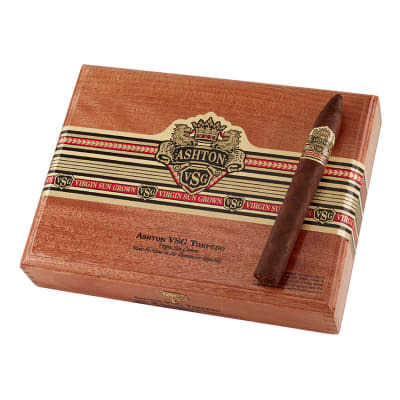 The Opus is wonderful- but this cigar, for me, takes it to another level with it's aging and construction.